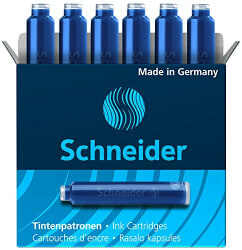 Amazon offers the Schneider Fountain Pen Ink Cartridge 6-Pack in Blue for 99 cents with free shipping. That's the lowest price we could find for any color by $4. Note: It usually ships within one to four weeks. Best Buy had it cheaper at $5.99 this past weekend. This is for those who missed it. There is no way this is even close to being as good as the original anime but some of us liked it because of the visuals and sound. Get this if you have a nice HDR TV or a nice Dolby sound system set-up. one of the best prices I've seen! Lowest price ever on Camel 3x ever by far. These fit many Honda vehicles. Walmart offers Jody Revenson's Harry Potter: Magical Places from the Films: Hogwarts, Diagon Alley, and Beyond hardcover book for $19.04. Choose in-store pickup to drop it to $17.87 and avoid the $5.99 shipping fee. (Amazon charges the same.) That's the lowest price we could find by $23. TimePlan via Amazon offers the Fleeken Twin-Wire Bound 2019 Planner in Black for $7.99. Clip the $1 off coupon on the product page and apply coupon code "K47RWEVU" to cut it to $2.99. With free shipping, that's $2 under our mention from two weeks ago, $5 off, and the lowest price we could find. It measures 8.5" x 11". Deal ends December 31. Amazon has Thermos Stainless King 24 Ounce Food Jar for $17.90. Shipping is free with prime or free with $25 purchase. Really not a bad price if you're familiar with these tires. Love them on my Golf R but paid nearly a grand on sale for 19s. Thought I'd share and see if I get dumped on by this not being that great of a deal. Still, one of the better all season tires that performs decently in all conditions. 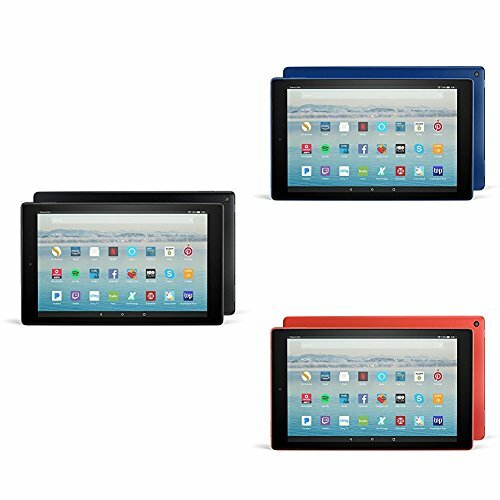 Original price is $136.84/ each. 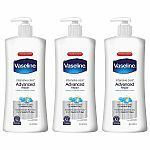 Amazon has 3-Ct Vaseline Intensive Care Body Lotion, Advanced Repair Unscented, 20.3 oz for $12.16 with 25% off clip coupon and subscribe and save @5% off. Shipping is free with subscription. 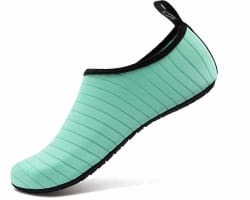 AoSifu via Amazon offers their AoSiFu Unisex Water Shoes in several colors (Green pictured) from $7.99. Coupon code "D7JGVXHZ" cuts that starting price to $5.59. 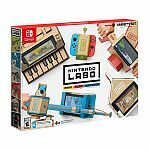 With free shipping for Prime members, that's at least $2 off and the lowest price we could find, although we saw them for a buck less in January. They're available in select women's sizes from 3.5 to 11.5 and men's sizes from 4.5 to 9.5. 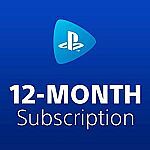 Amazon has PlayStation Now: 12 Month Subscription [Digital Code] for $59.99. 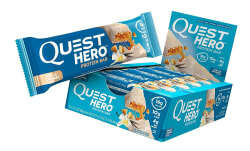 Amazon offers the Quest Nutrition Hero Protein Bar 10-Pack in Vanilla Caramel for $12.48. Order via Subscribe & Save to drop that to $11.86. With free shipping, that's the lowest price we could find by $11, although we saw it for a buck less in November. Each bar contains 16g of protein. Be sure to cancel Subscribe & Save after your order ships to avoid being charged for subsequent orders. Anbond Direct via Amazon offers the Aickar Garlic Press for $11.96. Coupon code "SWOZ4O33" cuts it to $7.77. 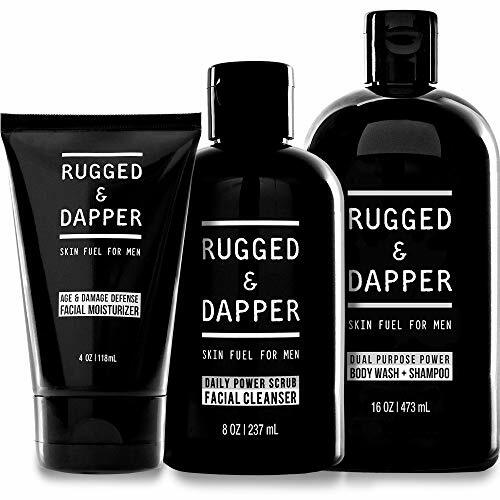 With free shipping, that's $4 off and tied with our mention from three weeks ago as the best price we've seen. Deal ends December 19.